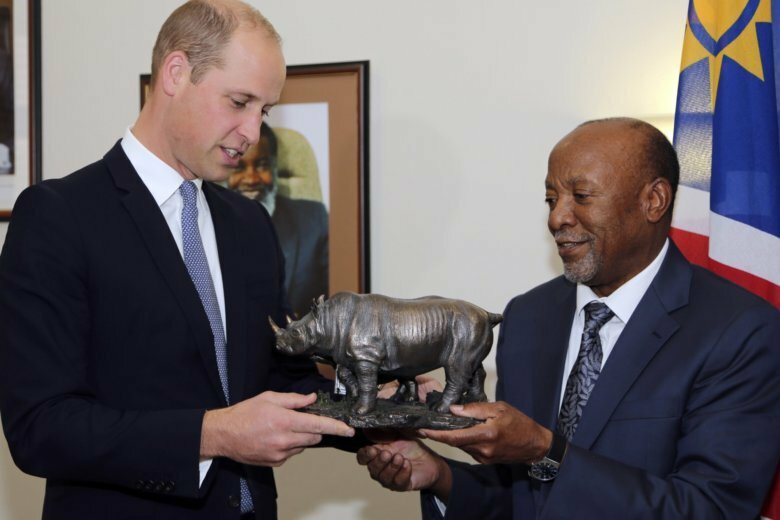 JOHANNESBURG (AP) — Britain’s Prince William is in Africa this week to discuss threats to conservation ahead of a London conference on the illegal wildlife trade. The Duke of Cambridge was in Namibia on Tuesday and will visit Tanzania and Kenya. On Monday he met Namibian Vice President Nangolo Mbumba. The prince’s weeklong trip ends Sunday.